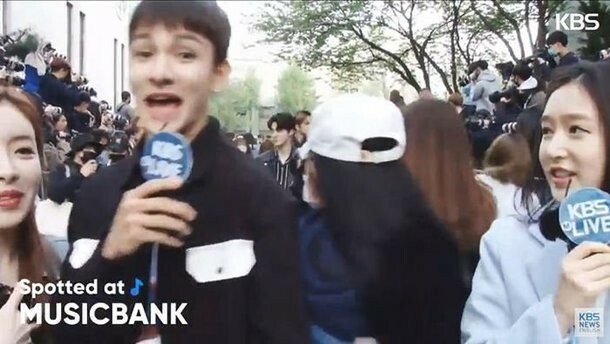 NCT fans made headlines for their alleged rude behavior during KBS'�'Spotted at Music Bank' pre-music show special. 'Spotted at Music Bank' follows artists as they head in to film 'Music Bank', and viewers alleged some fans were supposedly quite rude on the April 20th episode. Singer Samuel Kim�was speaking with reporters when fans on location rushed in behind them, ignoring the fences put in place. It was later found the clueless fans were eager to snap photos of NCT, and they jostled Samuel Kim as well as two reporters and ignored fences in order to get to a good position to take pictures. The reporters asked Samuel Kim, "Are you okay? Sometimes it gets crazy like this in the morning." He responded, "I'm okay," and comforted his fans who were upset by the sight. Netizens commented, "Don't pass over the fence if they tell you not to," "Someone could get hurt like this," and more. What do you think of the situation? 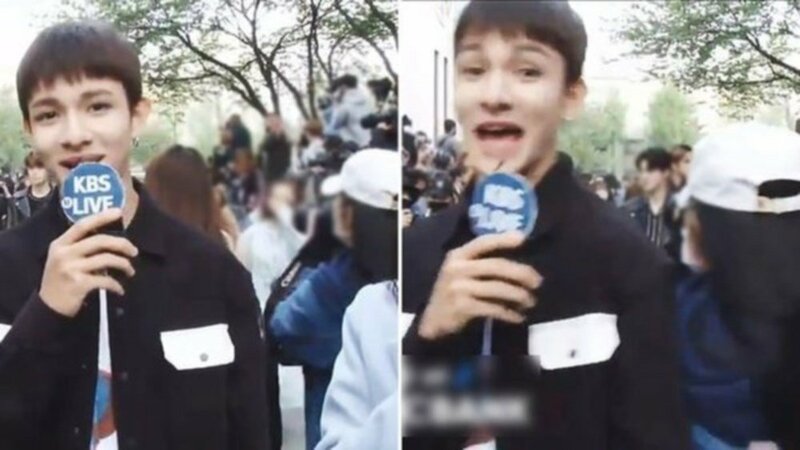 Do you think the fans who jostled Samuel Kim and the reporters were being rude?